The 2019 Stockport Business Awards, organised and founded by Clarke Nicklin Chartered Accountants, are now officially open for entry. This year there are 13 categories for businesses in the borough to apply for, businesses can apply for as many as they like and its free to enter. See below the full list of categories. To apply for any of this year’s awards click HERE where you can apply online. Entries will close on Friday 21st June 2019. 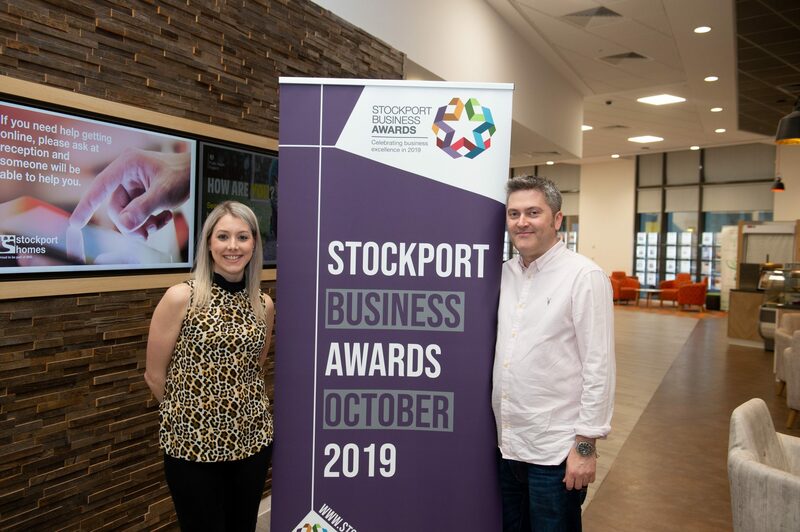 On Thursday evening, organisers and main sponsors Clarke Nicklin, held an event to officially launch the 2019 Stockport Business Awards. The event was held at Stockport Homes Cornerstone Building and over 80 people attended. Guests had the opportunity to network with people within Stockport’s business community and hear all about the changes that are coming this year. New Logo and website – The branding has had a refresh and the website has been engineered so applications can be filled out online, saved and continued at a later date on another device, and submitted through the website once completed. Entrants will also have the ability to upload documents and send videos. 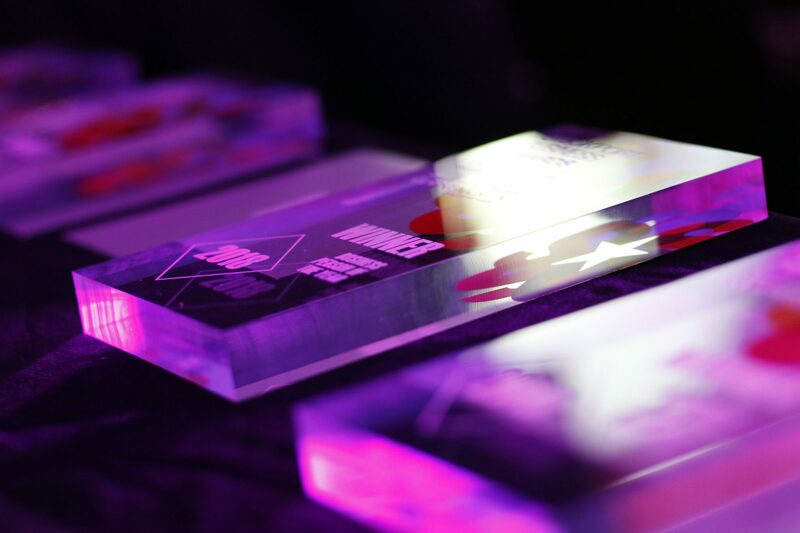 New Categories – Three new categories have been added to the mix this year; Family Business of the Year, The Marketing Award, and the Rising Star Award. Click HERE Entries will open on the 1st April. New Sponsors – The awards continue to receive ongoing support from Headline sponsors, Gorvins Solicitors, and are joined this year by new headline sponsor, Handelsbanken. New category sponsors for 2019 include Kast Energy Technologies, Damar Training, Rowlinson Knitwear, Platform 81, and Grassroots Recruitment, who will joining ongoing sponsors CDL, Marketing Stockport, Ashcroft Creative, SMBC and Stockport Economic Alliance. Managing Partner of Clarke Nicklin, Andrew Baggott, commented “A fantastic turn out to this year’s launch evening, it was great to see some familiar faces, but also to see new businesses coming along. The event is growing year on year and the support from the Stockport community is stronger than ever eight years on”. 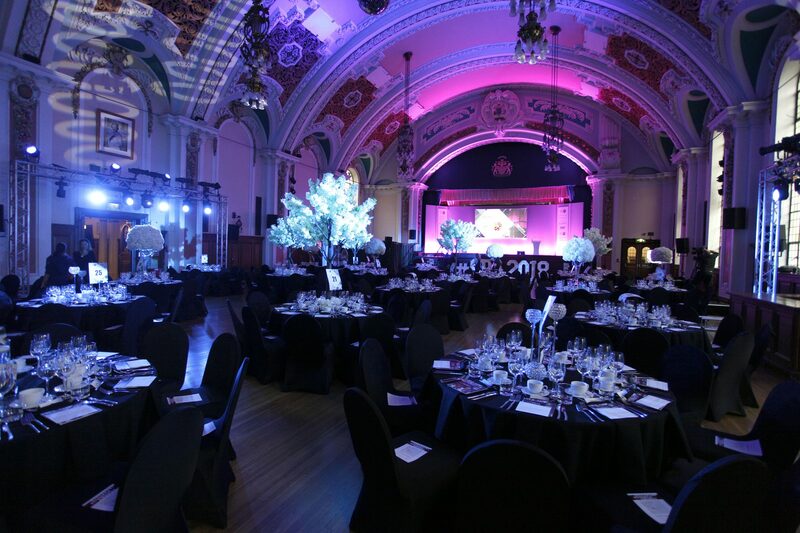 Three weeks Clarke Nicklin Chartered Accountants organised the seventh Stockport Business Awards held at the iconic Stockport Town Hall, where over 350 people attended to celebrate the success and achievements of the region’s best businesses. 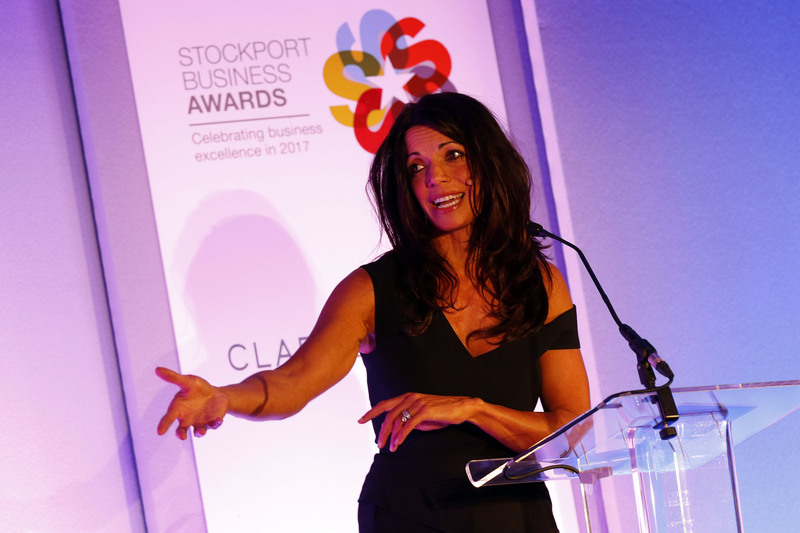 TV presenter, Jenny Powell, hosted the awards for the second year running and SignPost Stockport for Carers raised over £4000 on the night, which will help support carers in the community. If you would like any more information about the awards, or if you would be interested in sponsoring or entering next year’s awards please email laurafrost@clarkenicklin.co.uk. 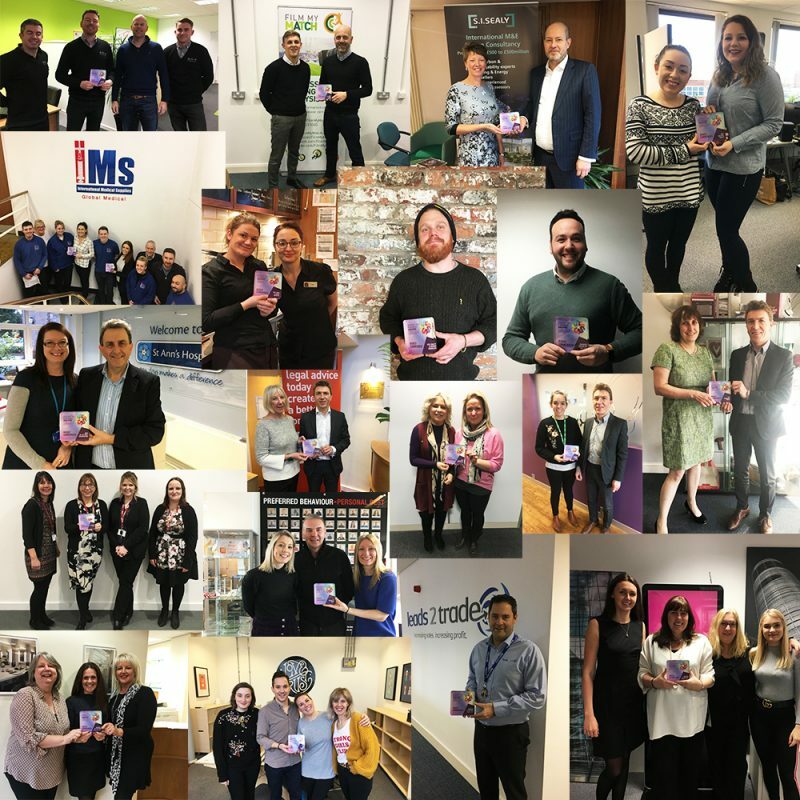 The highly prestigious Stockport Business Awards took place last October and received hundreds of applications from businesses in the Stockport Borough. Chartered accountants, Clarke Nicklin, who are the organisers, founders, and main sponsors of the event, held the first award ceremony back in 2012 at the Hallmark Hotel. 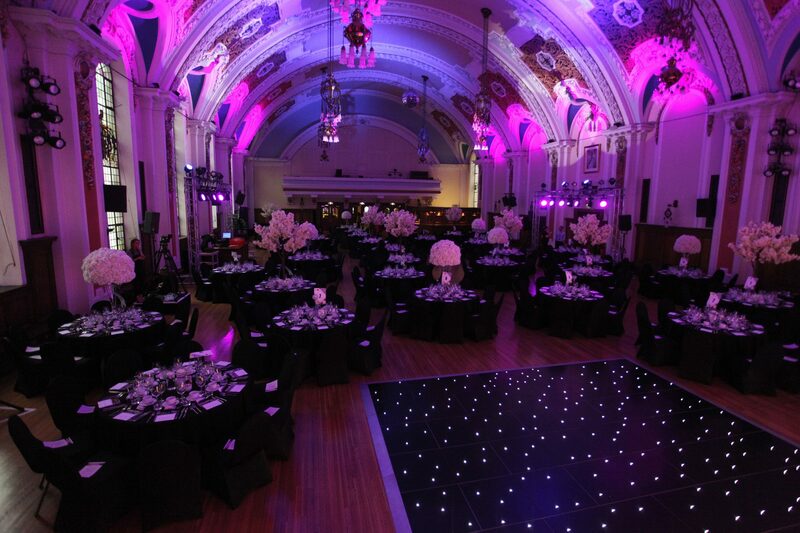 The event was huge success and soon moved to the iconic Stockport Town Hall. The 2017 awards was a sell-out event with 400 guests in attendance from businesses within the Stockport community, all with an invested interest in supporting the Stockport business network. The awards not only welcome local business people, but in the past years have attracted local celebrities, such as actor Will Mellor, best known for his roles in Hollyoaks and Two Pints of Larger and a Packet of Crisps, and former key 103 presenter and now BBC Radio Manchester presenter, Chelsea Norris, who hosted the 2016 awards. The 2017 awards were hosted by TV presenter Jenny Powell. 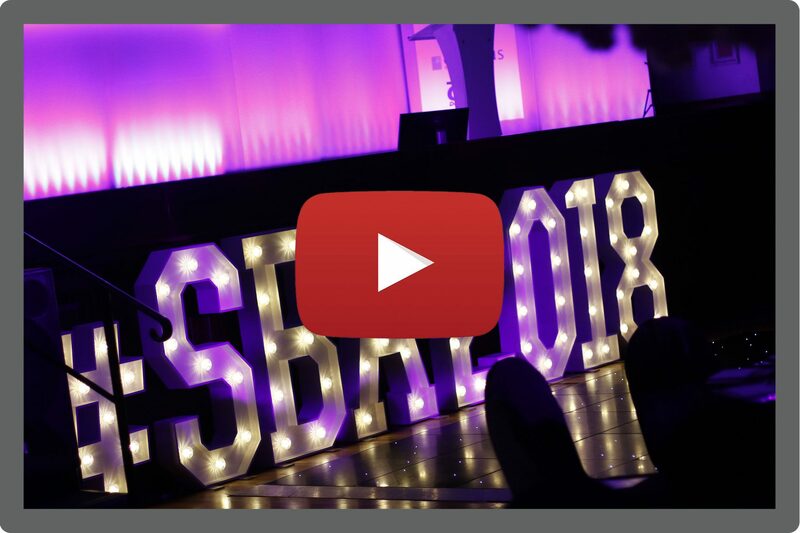 The 2018 Stockport Business Awards will take place on Thursday 11th October and entries will open in April. Stockport Business Awards 2017 took place at Stockport Town Hall last night and 400 people turned out to celebrate the achievements of the town’s best businesses. The awards were set up by Clarke Nicklin Chartered Accountants back in 2012 and have grown year on year. 12 awards were given out in total including two new ones for this year; Best Creative Agency which went to Platform 81, and Best Food Business which went to Angkor Soul, a Cambodian restaurant based in Marple, which is 1 of only 2 Cambodian restaurants in the UK. The awards are supported by headline sponsors Gorvins Solicitors and Orbit Developments. This year’s host was Jenny Powell who did a fantastic job of keeping the excited crowd quiet for those all-important moments. NSPCC were the chosen charity and £4,600 was raised for their “Speak out, Stay safe” service which visits primary school children in Stockport to educate them on abuse.